The magnificent Texas Bluebonnet is the undisputed star of the wildflower show that premiers every spring in the Lone Star State. This beautiful state flower is always a sight to behold when it makes its debut along our highways and byways. 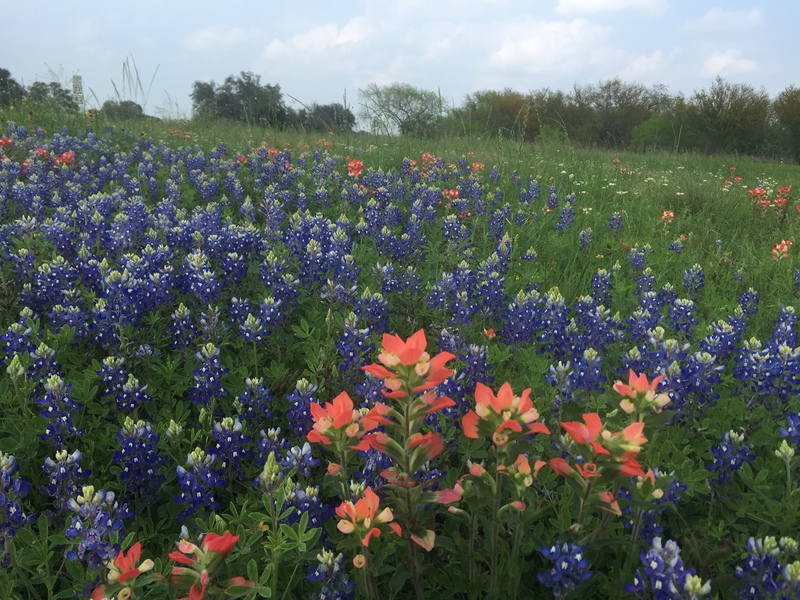 The Indian Paintbrush, another beautiful flower, has earned a costarring role alongside the bluebonnet. These two flowers are often seen together, complementing one another on nature’s springtime screen. 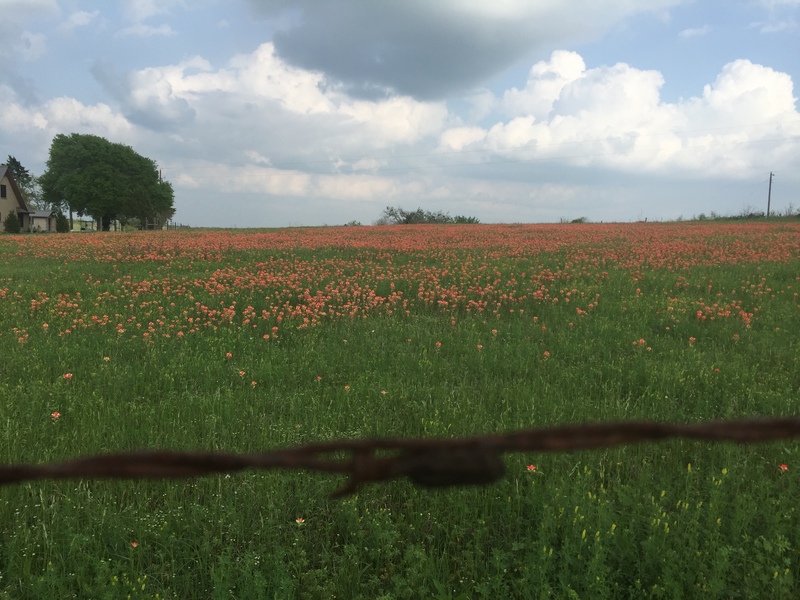 Here are five interesting facts about this costar in the Lone Star State’s springtime wildflower extravaganza. 1. How the Indian Paintbrush was named. The name of this flower is based on the legend of an Indian who wanted to paint a sunset. Frustrated that he could not produce any of the colors that matched the beauty of a sunset, he asked the Great Spirit for help. The Great Spirit provided him with paintbrushes to create his painting. After completing his work, the artist then discarded his used paintbrushes around the landscape. These paint bushes later blossomed into plants. Another similar Native American legend also involves an artist whose discarded paint brushes became flowers. 2. The Indian Paintbrush has several aliases and uses. 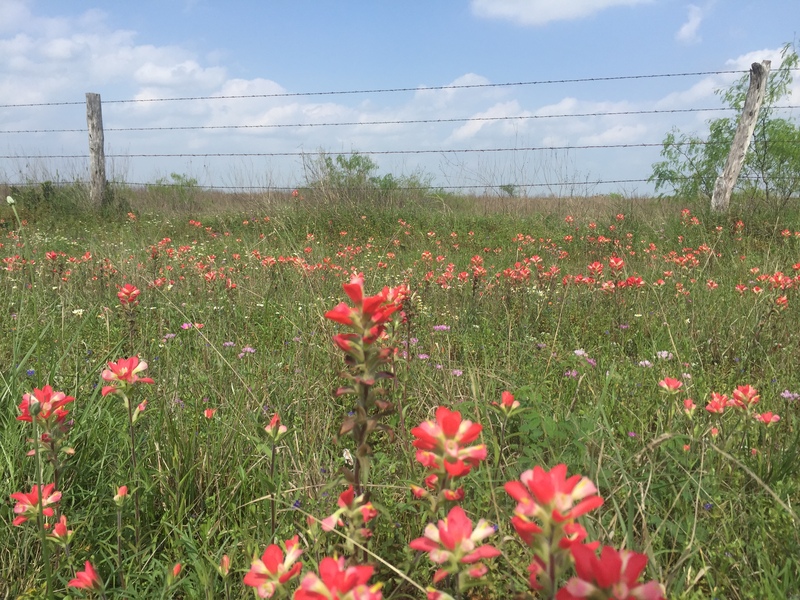 This beautiful flower is also known by other names like Texas Paintbrush, Scarlet Paintbrush, Grandmother’s Hair, Common Red Paintbrush, Butterfly Weed, Prairie Fire, Painted Cup, and Painted Lady. Most folks prefer to call it by its most popular name — Indian Paintbrush. The name Grandmother’s Hair is attributed to the Chippewa Indians who used the plant to treat women’s diseases and rheumatism. The Navajo Indians also used the plant for medicinal purposes. And, Native Americans soaked the plant in grease to make a hair oil. 3. Indian Paintbrush are parasitic. Don’t be alarmed. This means that the Indian Paintbrush rely on other plants to grow. When the roots of the Indian Paintbrush come in contact with the roots of other plants and grasses, they latch on to their neighbor’s roots to get additional nutrients. 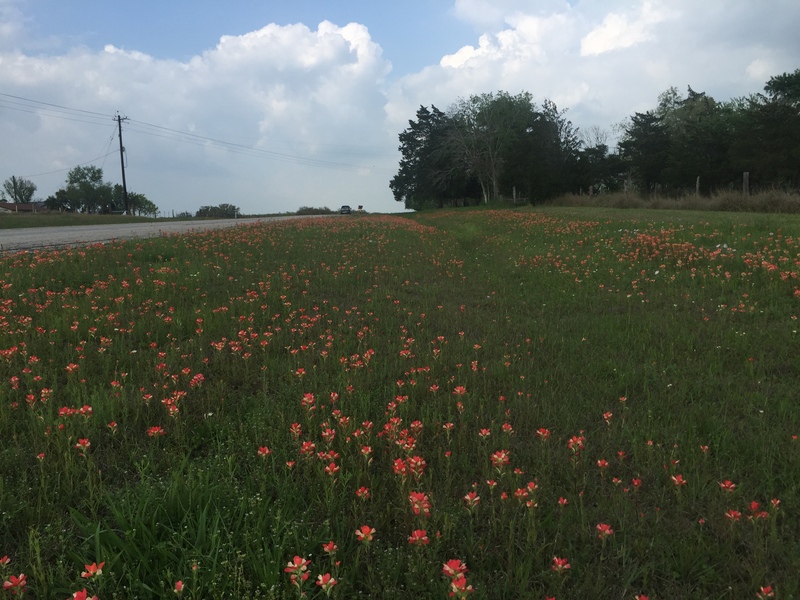 So, the next time you see Indian Paintbrush growing alongside Texas Bluebonnets, you can pretty much know what’s going on. Those free-loading paintbrushes are actually soaking up nutrients from their blue clad neighbors. 4. Indian Paintbrush are made up of bracts. From a distance, it appears that the slender stalk of the Indian Paintbrush is covered with flowers. These flowers are actually petallike bracts or colored leaves that grow below the actual flower of the plant. In the case of the paintbrush, these bracts get more attention than the inconspicuous cream-colored flowers. 5. The Indian Paintbrush is the Wyoming State Flower. By 1916, over half of the states had already designated a state flower. The Wyoming Chapter of the Daughters of the American Revolution felt it was time for Wyoming to designate a state flower and put their support behind the Indian Paintbrush. Some objected on the grounds that there were too many varieties and the flower was not common throughout the state. However, when all was said and done, the Wyoming Legislature made the Indian Paintbrush (Castilleja linariaefolia) the official state flower of Wyoming on January 31, 1917. This entry was posted in Flora and Fauna. Bookmark the permalink.